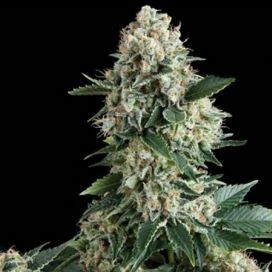 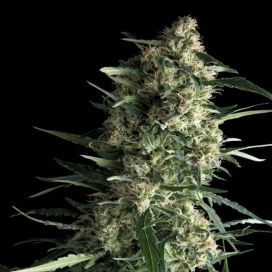 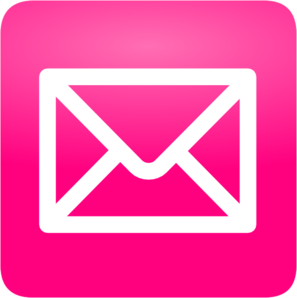 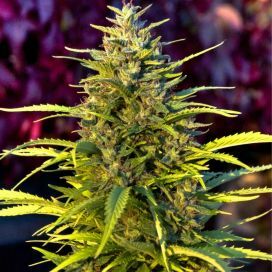 Wembley Feminized is a top cannabis strain, obtained by crossing the famous varieties AK47 and Bubble Gum. 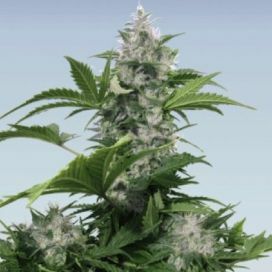 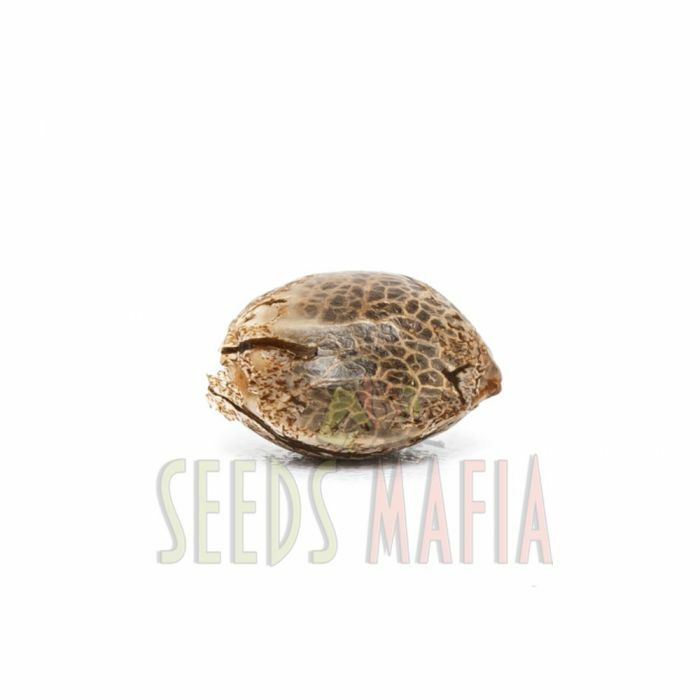 Thus, the strong and long-lasting effect of AK47 is mixed with a pleasant tropical fruit flavor of Bubble Gum in this new variety that blooms fast and has high productivity. 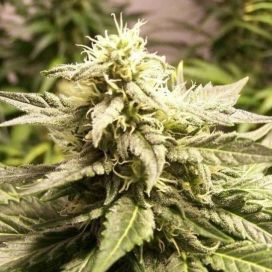 It is a variety that can grow under any conditions, whether it is outdoors or indoors. 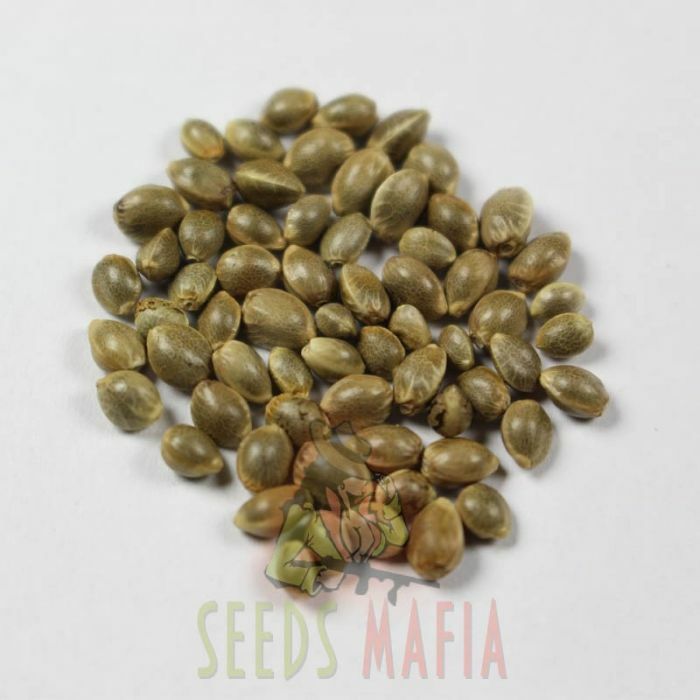 The plants grown from the Wembley Feminized seeds give a harvest of about 500-600 grams per m2, which can be harvested in the late September. 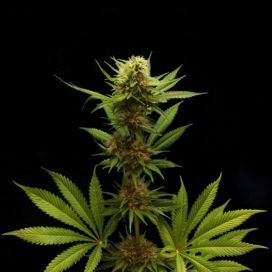 Its flowering period is about 55-60 days. 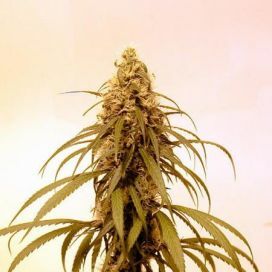 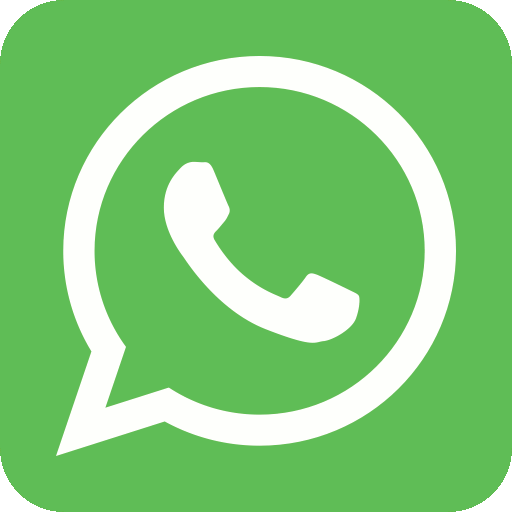 The plant can reach a medium height of 80-150 centimeters. 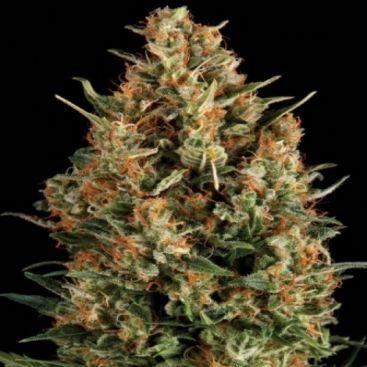 Wembley Feminized is a hybrid variety, 80% indica and 20% sativa. 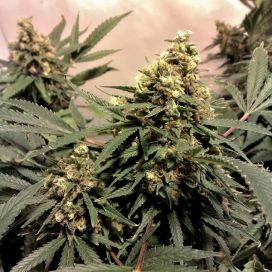 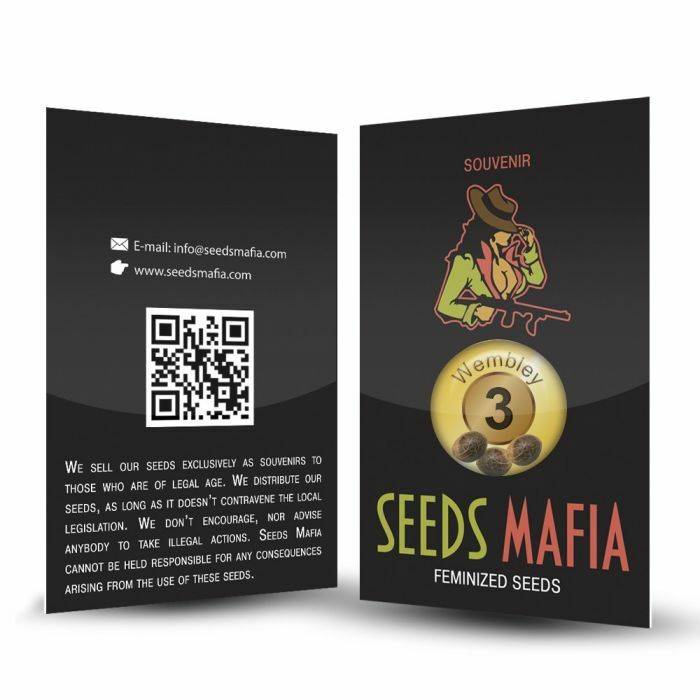 In addition to its high productivity, this strain also has a highly popular quality among the connoisseurs, and namely a high THC content of about 20%. 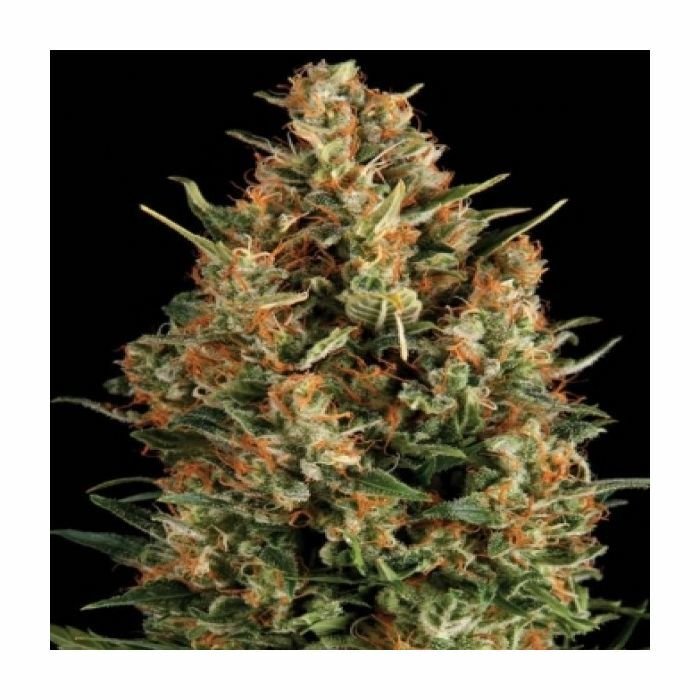 Its buds are large, thick, in the shape of a pyramid, they are covered with orange puff and have an extremely high resin content. 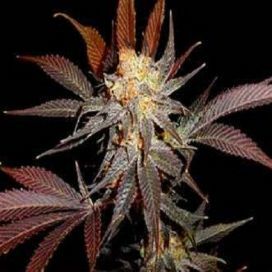 Due to this fact, they do require special care, so that the branches do not bend under the weight of their buds. 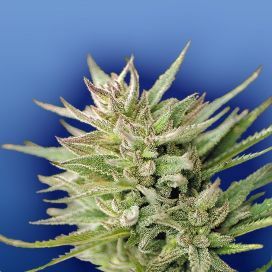 Speaking of flavor, thanks to its genes, Wembley Feminized has an extremely pleasant, tropical-like scent. 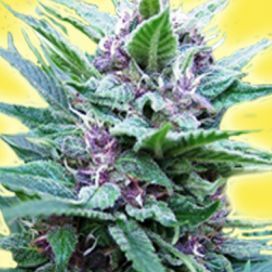 Being an indica dominant, it produces rather powerful and long lasting relaxing and calming effects than energizing ones.